The Supreme Court has spoken on an issue that has been unclear for over a decade, but directly impacts the business strategy of manufacturers, drug makers, and other industrial companies. In Helsinn Healthcare v. Teva Pharmaceuticals USA, the nation’s highest court has settled the question of whether companies can still get patent rights after “secret sales” of their inventive product. The case involved two pharmaceutical companies. Helsinn Healthcare sued Teva Pharmaceuticals for infringing its drug patent. Prior to filing for a patent, Helsinn did not make the details of the patented drug available to the public. More than a year before seeking patent protection, however, Helsinn did sell the drug to a company under an agreement that the company would keep any proprietary information confidential. The legal arguments came down to what’s known as the “on-sale bar,” which has been part of U.S. patent law since the 1830s. The concept helps protect the quid pro quo of patents: inventors share the details of their inventions with the public in exchange for a 20-year monopoly on their sales. Without the on-sale bar, inventors in theory could secretly sell their invention years before requesting a patent, in essence extending their monopoly beyond what Congress intended. Prior to this ruling, the Supreme Court had never explicitly said that “secret sales” can invalidate a patent, although the Federal Circuit Court had. And when Congress updated patent law in 2011 with the America Invents Act (AIA), lawmakers tweaked the on-sale bar, saying it applied to inventions “in public use, on sale, or otherwise available to the public before the effective filing date of the claimed invention.” That last phrase – “or otherwise available to the public” – combined with the lack of an explicit ruling from the Supreme Court had left the door open, in some business leaders’ minds, to selling their product prior to applying for a patent. The Supreme Court has now closed that door. “A commercial sale to a third party who is required to keep the invention confidential may place the invention ’on sale’ under the AIA,” Justice Clarence Thomas wrote for a unanimous court. He noted the meaning of the phrase “on sale” was widely settled when the AIA was enacted, saying, “[w]e decline to read the addition of a broad catchall phrase to upset that body of precedent.” He also pointed out that prior Supreme Court precedents – while not addressing this exact question before – suggested that a sale counts as a sale, period. As a result, an invention is “on sale” under the AIA regardless of whether the details of the invention are made available to the public. Thus, an invention may be “on sale” regardless of whether a third party is required to keep the sale confidential. The crux of whether an invention is “on sale” remains the same as it always has—(1) the invention is the subject of a commercial offer for sale and (2) the invention is ready for patenting. While the justices answered this clearly, they did not address a related question involving the grace period to file for a patent after the first sale. What is missing from the Helsinn decision that could have great import to manufacturers is the Supreme Court’s silence as to whether a “sale” of the invention is a “disclosure made by the inventor” under another section of the AIA. The reason this is significant is that it would grant inventors a one-year grace period to file for a patent after the first sale. The defendant, Teva, assumed that a one-year grace period was afforded Helsinn for the sale under the AIA. Despite countless opportunities in the opinion to concur with this conclusion, the Supreme Court did not restate or discuss this point in the Helsinn case. Thus, it is left for another defendant to challenge whether a sale is a “disclosure” under the AIA affording inventors a year from the sale date to file a patent application. In the meantime, prior to offering any invention for sale, manufacturers should engage patent counsel on the timing of such offer for sale. 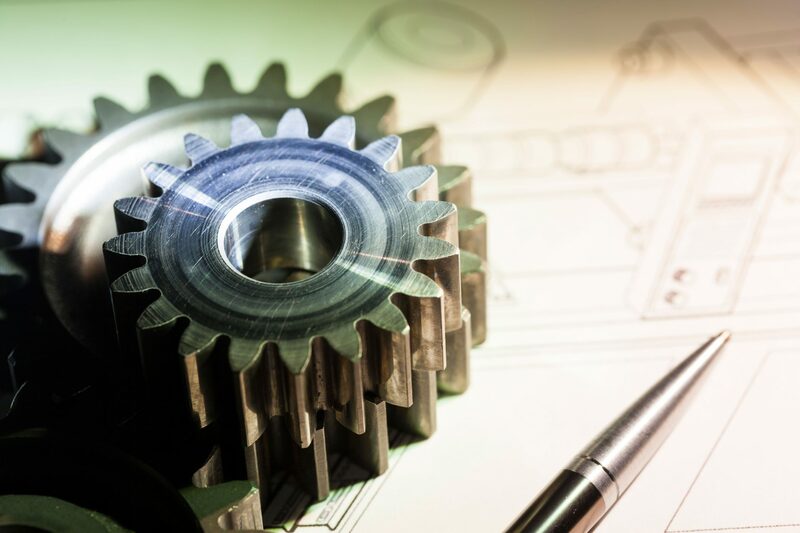 One thing is clear, manufacturers now know with certainty that any secret sales of their inventions – before filing for a patent – can be used to invalidate their monopoly rights for those inventions. Amy Allen Hinson is a partner in Parker Poe’s Manufacturing & Distribution Industry Team in Greenville, South Carolina. Amy serves as a strategic business partner to clients on all of their intellectual property needs. Contact Amy at amyhinson@parkerpoe.com. Micheal L. Binns is a partner in Parker Poe’s Atlanta office. Micheal is a registered patent attorney practicing primarily in the area of intellectual property litigation. Contact Micheal at michealbinns@parkerpoe.com. Trump’s Rhetoric Helping Companies Enter China? Can Pennsylvania Ignite An Energy Revolution?